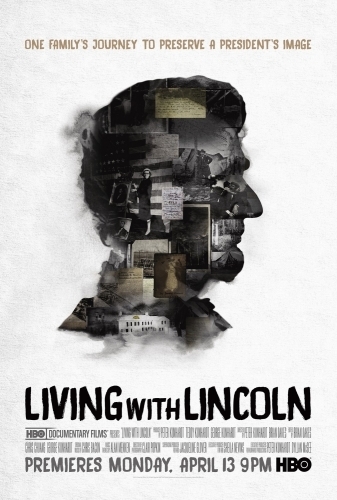 This documentary explores one family’s physical and emotional connection to Lincoln. It takes us behind the scenes to see and touch and almost smell a never-before-seen collection of 19th century photography, as it poignantly reveals the behind-the-scenes story of how one family has struggled to preserve Lincoln’s image for more than a century. The film captures the personal side of Lincoln, through the eyes of an eccentric cast of characters, focusing largely on filmmaker’s grandmother, a quirky Lincoln scholar who was also the author of the children’s book, “Pat the Bunny.” It is about the exhilaration of discovery, alongside obsession, depression and despair. Lincoln’s self-reflection helped six generations of one family better understand their lives. This love story will open the hearts of viewers as well. It shows us all that there comes a time in our lives to let go.